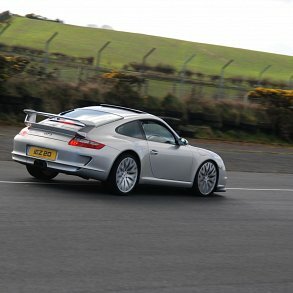 Heading to the Porsche Club track day http://ow.ly/xf3H30lHLyD at Kirkiston on 15th Sept? Why not stop off at the Wildfowler, Greyabbey for lunch or an evening meal. Extensive parking at the rear of our premises.